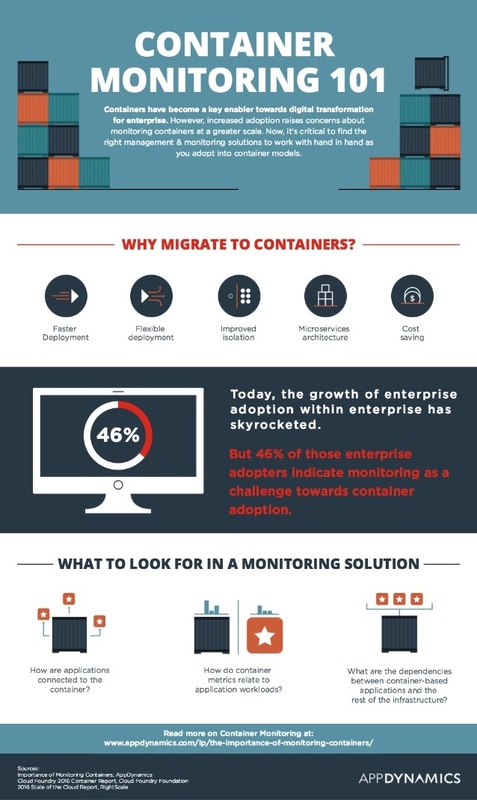 Without the right foresight, DevOps and IT teams may lose a lot of visibility into these containers resulting in operational blind spots and even more haystacks to find the presumptive performance issue needle. The infographic below provides more insight. Kevin Goldberg is Content Marketing Manager at AppDynamics.